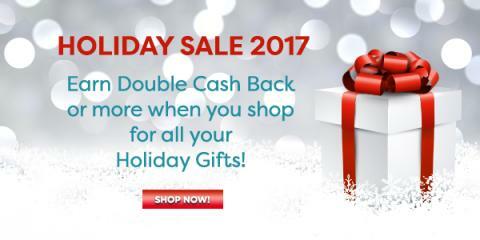 Swagbucks is offering double cash back at dozens of different stores (like Macy’s and Target) during their 2017 Holiday Sale. Just go to this page to see all of the deals available and get the jump on your holiday shopping. Is there a sign up code? Previous post: Thank You Coupons – Possible Money Makers!